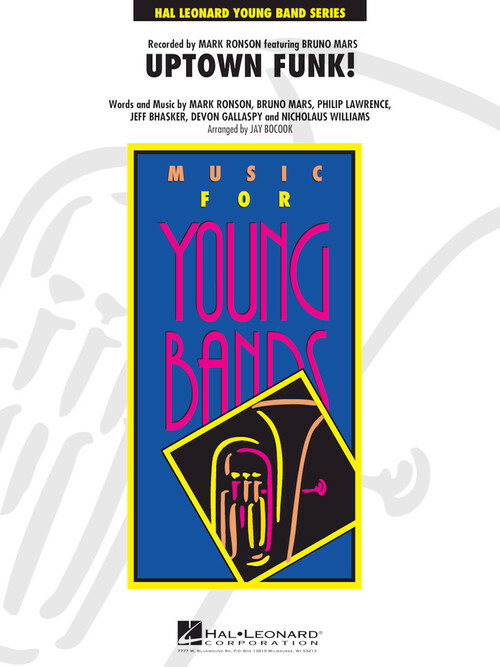 Home > Band & Orchestra - methods books, pop arrangements, director resources, more > Uptown Funk! Recorded by Mark Ronson and featuring Bruno Mars, here's a funky “throwback” tune that continues to light up the airwaves. You're sure to energize any concert with this effective and dynamic arrangement for band.